At Skelly's auto we strive to give all of our customers the best service at an affordable price. We offer free estimates. We at Skelly's auto know how much of a hassle it can be to be without your vehicle. That's why we try to give the fastest turnaround possible, without compromising quality. Most of our parts we use either carry a 1 year warranty, or a lifetime warranty. We will be happy to discuss warranty infomation with you. 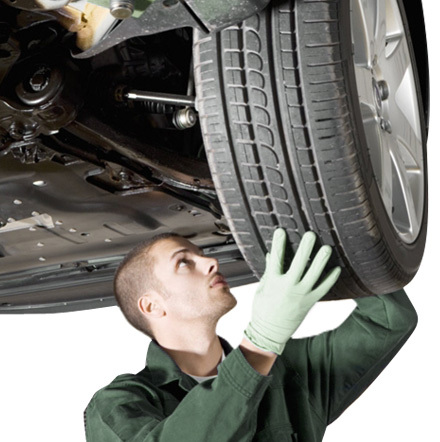 Our certified technicians are up to the task of repairing your vehicle in a timely manner and at a fair price. We believe in the personal connection with all of our customers by letting them know all of the details, and the options that they have. Anything from a routine oil change to complete motor overhaul. We are certified to repair air conditiong systems, and reclaim all refrigerant so we can minimize the impact on the enviroment. We purchased a new state of the art wheel alignment system in 2014 so we can take care of all our customers needs. From maintenance of fluid levels to repair and replacement of your transmission..